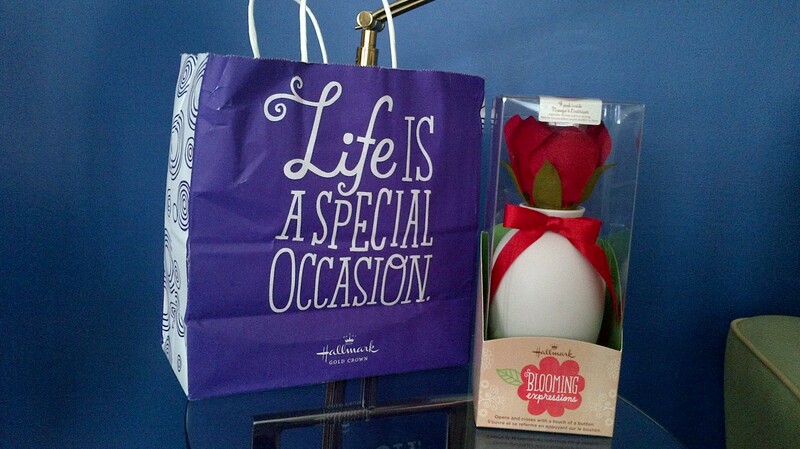 Love is in the air and Hallmark has some amazing Valentine’s Day offerings that will help show your loved ones how much you care. Hallmark wants Canadians to “press pause”, take the time to “share the love” and celebrate the occasions that make our lives meaningful. I just received my first package of 2013, it included a variation of thoughtful and unique gift ideas for Valentine’s Day, including loveable Something for You Pup, and Ultimate Gift Bear plush toys, a Blooming Expressions Flowers, and a few Valentine’s Day cards (One each of: Fuzzie Wuzzie Card Presenters for Kids, Card Presenters for Adults, and Valentine’s Day Signature Collection Cards) that make expressing your feelings easier than ever. 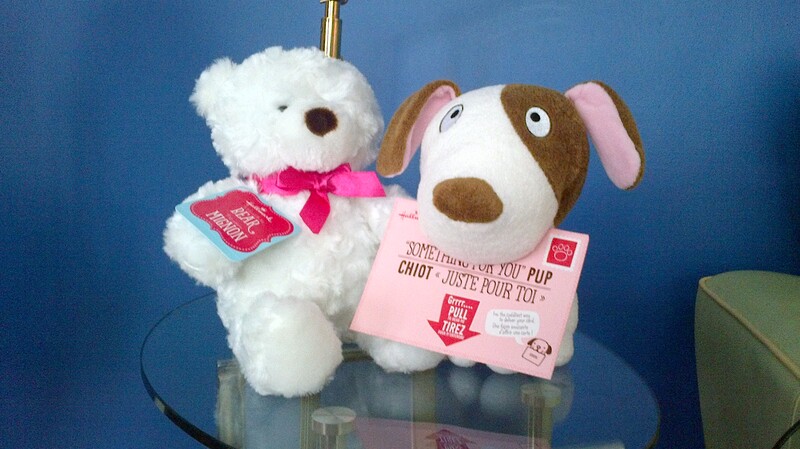 Something for You Pup MSRP $14.95 – Deliver a special something in a memorable way with this cute pup. Simply place an item in his mouth (anything from a card or flower, to a small box of candy) and give it to your loved one. 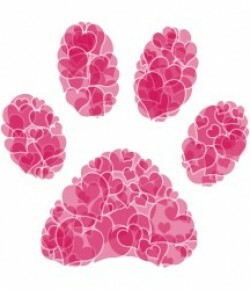 When your Valentine pulls it out, the puppy will give a little “grrr” and then a happy “ruf, ruf!” with a wagging tail. Ultimate Gift Bear MSRP: $9.95 – This ultra soft and cuddly teddy bear comes with a festive (removable) bow. This bear can be used for any occasion. … and they both are super soft and cuddly! Now get Shopping!!! ….. and ….. Happy Valentine’s Day! !